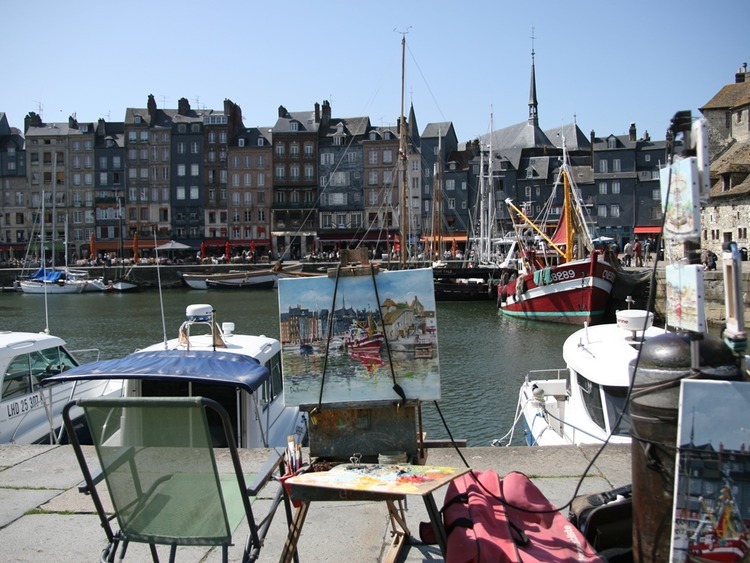 Let yourself be captivated by the small town of Honfleur, a real gem that has remained unaltered for centuries, retaining all the charm of those sea ports whose atmosphere is perfectly immortalised in the paintings of the great Romantic and Impressionist artists. After a coach journey of around 30 minutes we will reach Honfleur, a picturesque fishing town at the mouth of the Seine that dates back to the 13th century and is still perfectly preserved today. The centre of Honfleur revolves around the Vieux Bassin, the 17th century port, while to the east lies the heart of the old town, known as Enclos due to the fortifications that once surrounded it. We return to the port by coach at the end of the visit.